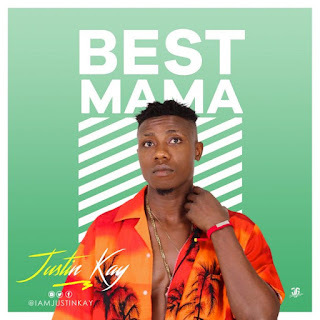 IMO State born Abia State based prolific act Justin Kay decides to bless and appreciate his mum with this new song he dedicated to her in his birthday today 16/04/18. This one is called Best mama, produced by one of the hottest producers in Abia state. 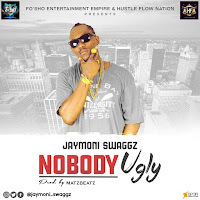 Keezybio wonda.